Finalists in the Tru Vue Framing Competition captured the crowd’s attention at the West Coast Art & Frame (WCAF) Show with three pieces that transformed ordinary objects into works of art. Each of the three finalists each were awarded at least one of the competition’s four prizes. Baer Charlton of Charlton Productions in Portland, OR — Best in Show: Judges’ Choice (Grand Prize). 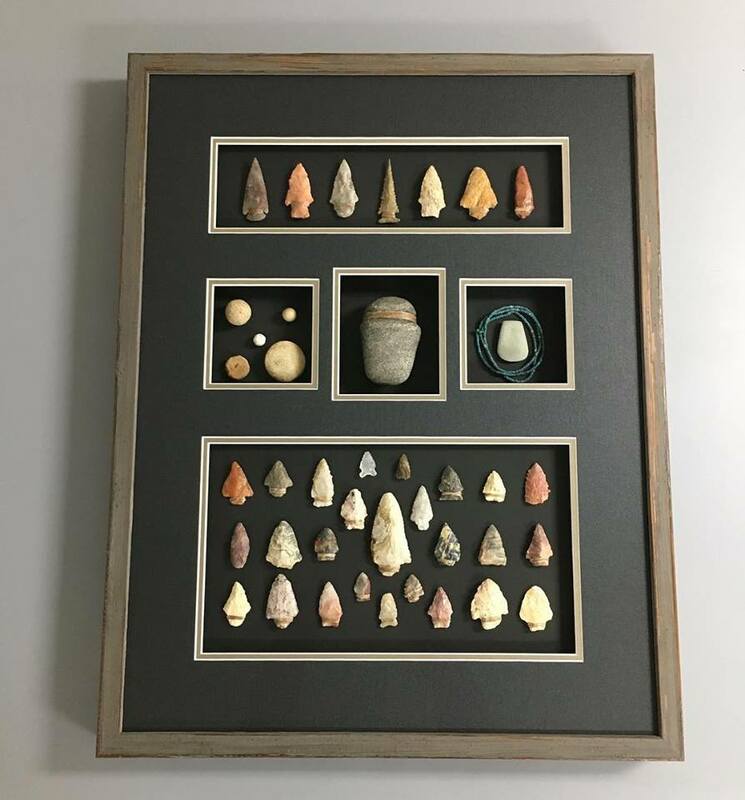 Marlowe Hill of Blackrabbet Framing Studio in Atlanta, GA — Best in Show: Attendees’ Choice and Past Winners’ Selection Award. Michael Mixon of Hanging Around Hoover in Hoover, AL — Facebook Fans’ Choice Award. Inspired by the competition’s theme, From Ordinary to Extraordinary, the finalists took articles of memories and everyday life and used custom framing to give them new life as artistic compositions. For his entry, Charlton used layers of Optium Museum Acrylic® to create a layered piece that reveals the contents of a 1940s-era woman’s purse. Mounting items directly on two different layers of acrylic, Charlton was able to add the depth necessary to reveal the detail of each item. All the contents are under a third piece of glazing. The purse itself is incorporated into the hand-crafted frame. The inspiration for Hill’s piece came from his long-time interest in Italian culture and art history. Hill took an object of everyday Italian life, an espresso machine, and mounted it to take on the image of a human figure. The frame is an eight-inch shadowbox based on the same proportions as Old Renaissance sculptural niches found in historic buildings throughout Italy. Further keeping with traditional methods, the inlaid walnut and curly maple frame is finished with shellac and beeswax. Mixon’s entry paid homage to the home of WCAF, Las Vegas, and celebrates memories with objects collected from past trips there. The framing package is made to look like a slot machine with a platform at the bottom fashioned like a coin return and a handle to the right. The entire piece is covered with Museum Glass. These pieces demonstrate the anti-reflective benefits of Museum Glass with designs that feature depth, shadow and detail. The glazing’s 99% UV protection helps preserve and protect the treasures that often are the subject of three-dimensional framing.